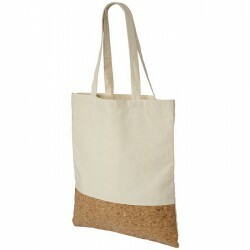 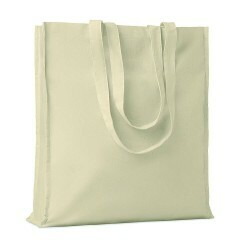 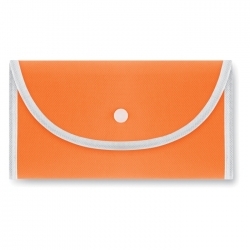 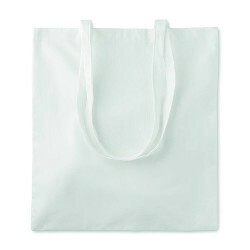 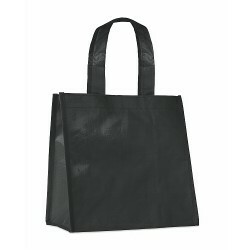 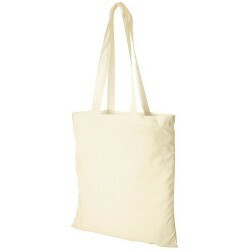 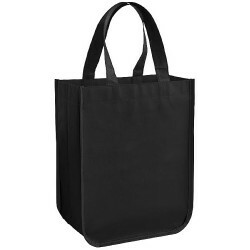 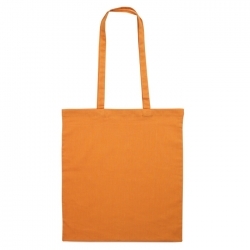 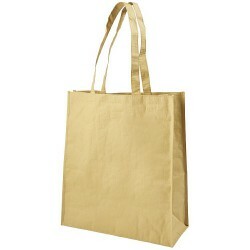 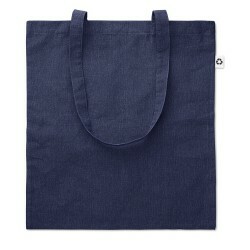 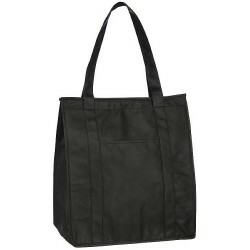 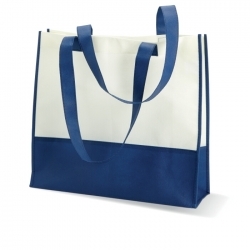 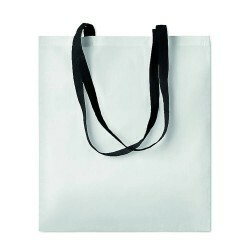 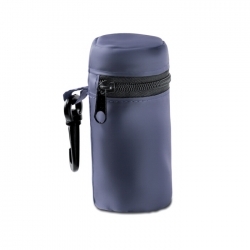 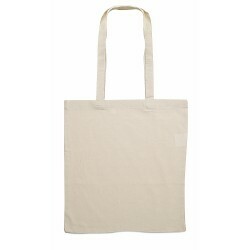 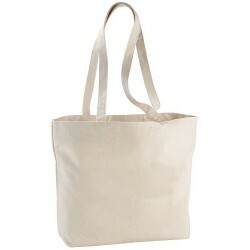 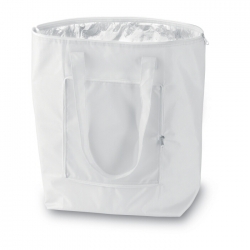 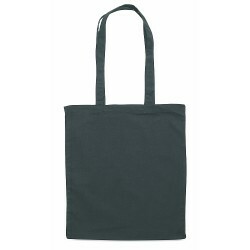 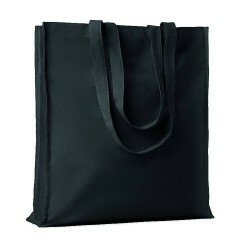 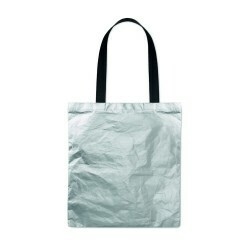 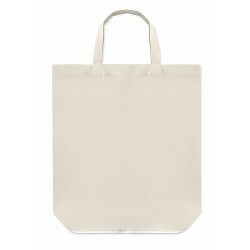 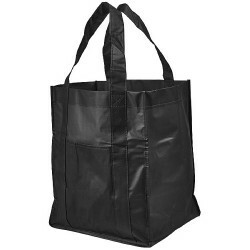 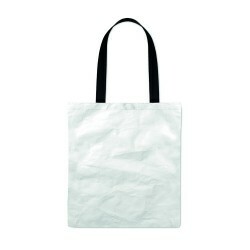 Twill cotton shopping bag with a jute detail. 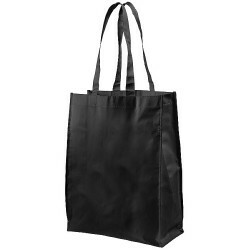 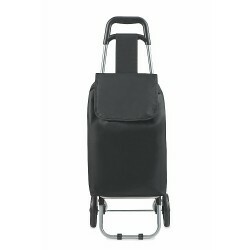 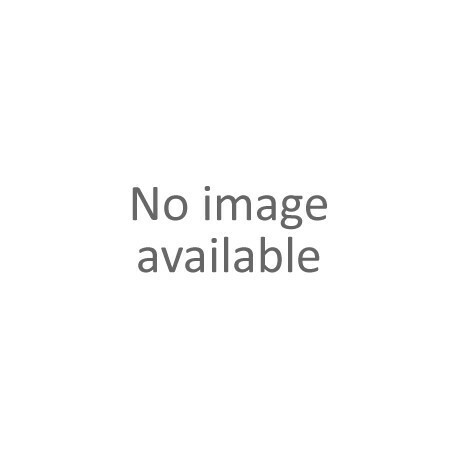 Long handles. 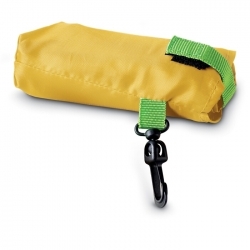 160 gr/m2.